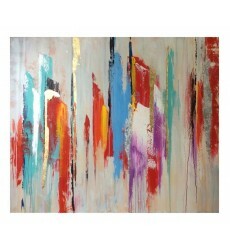 This is an abstract oil painting is in black and yellow finish. It comes with frame which is made ou.. 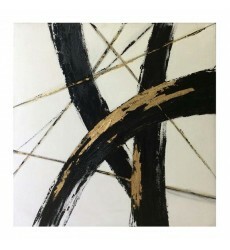 This is an abstract oil painting in a black and yellow finish. 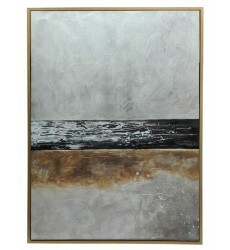 This painting comes without a frame. .. 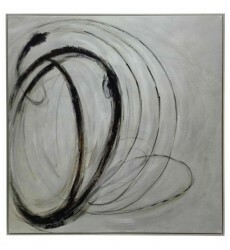 This is an abstract oil painting is in black and white finish. It comes with a frame which is made o.. 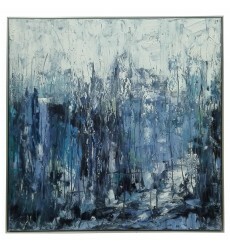 This art painting is in blue and green finish. 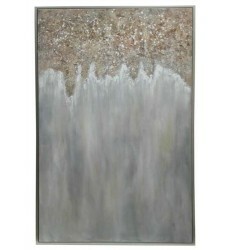 It comes with a border frame in silver color. Pro.. 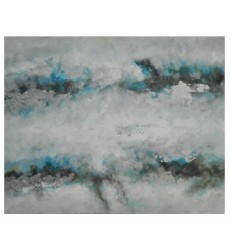 This abstract art painting is in blue and white finish. The subject of this art painting is cloud. T.. 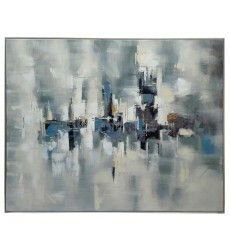 This painting is an abstract oil painting is in white and blue finish. 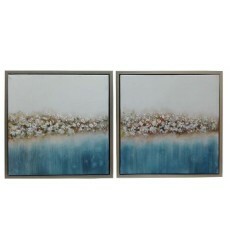 It comes with a frame which i..
A pair of abstract oil painting is in yellow and blue finish. They come with frame which is made out.. 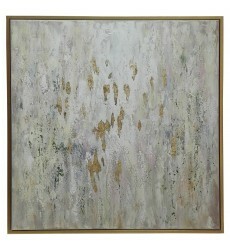 This is an abstract oil painting in a yellow finish. 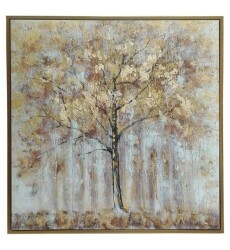 This painting comes with a frame which is made .. 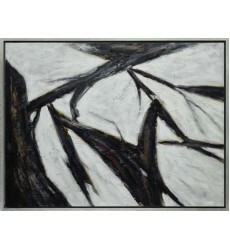 This is an abstract oil painting in dark yellow and white finish. It comes with a frame which is mad.. 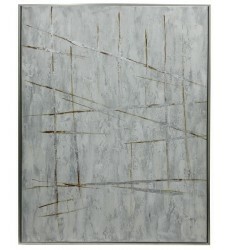 This is an abstract oil painting in dark yellow and white finish. It comes with a frame in a champag.. 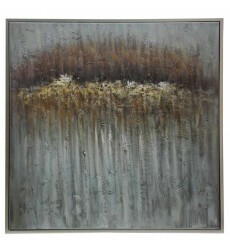 This is a scenic oil painting in dark yellow and white finish. It comes with a frame which is made o.. 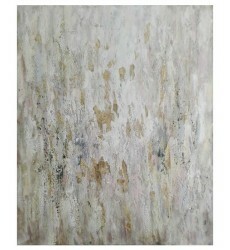 This is an abstract oil painting in a yellow finish. 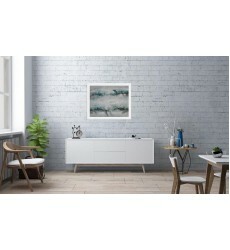 This painting comes without a frame Product .. 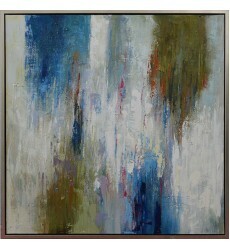 This is an abstract oil painting in Red, Green, and Blue finish. It comes without a frame Product..